The soldier is the most important asset for any army, his ability to communicate, his personal safety and security are key requirements. In mountainous areas where avalanches are major hazards, the ability to find a soldier in case of such an event is paramount. 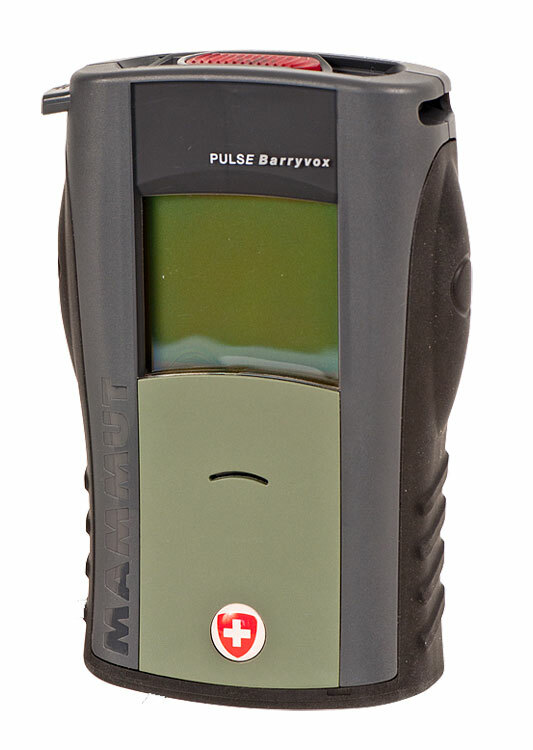 RUAG Defence, with its rugged Avalanche Rescue Transceiver product, also known as PULSE Barryvox, has a well-proven communication solution for armed forces, aimed specifically for such rescue situations. In case of an avalanche, fast, efficient search and rescue are crucial to save a life. Sturdy, easy to use avalanche rescue transceiver system.